We’ve all been told that referrals are one of the best forms of advertising. Let’s face it, we generally trust the recommendations of those we know especially when they have had a positive, first-hand experience with a product or service provider. 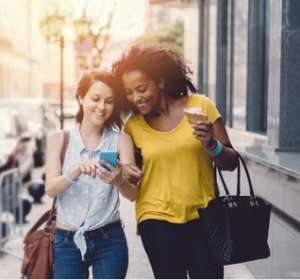 Referrals have always been considered as a “word-of-mouth” recommendation from a known individual, that description is changing in the digital world. You may not realize it, an online review is a form of recommendation or referral. Although the person leaving a review is not likely known by the readers of their ratings and/or comments, the review gives the reader a certain confidence, or lack thereof, in the vendor, product or service. According to Myles Anderson, Founder & CEO of BrightLocal.com, 88% of consumers trust online reviews as much as personal recommendations. That’s impressive considering the source of the review is most likely not personally known by the reader. The number of reviews found online effects the trust factor as well. A business generally needs a minimum of 6 to 10 reviews to be trusted. Most businesses assume that online reviews only related to physical products purchased online or food service providers such as dine-in restaurants and fast food chains. However, in directories and independent rating sites like Google, Yelp, Yellow Pages and Trip Advisor, to name a few, reviews are being posted online for all types of businesses in every industry. The reviews aren’t just limited to individual customers or young people. People of all ages are posting reviews and even businesses are posting about other businesses they purchase from. Even more importantly, search engines such as Google and Bing are beginning to adopt average review ratings into their ranking algorithms thus increasing the importance of a good rating from each. 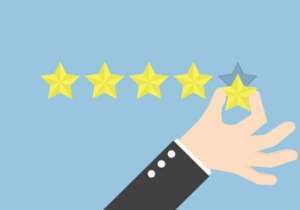 If you are interested in increased sales and growth, you should consider the effect online reviews can have on your bottom line. SEO SEM Professionals can help you establish a plan to monitor, manage, build and even market online reviews (Reputation Marketing) to get the most of this new method of referrals.